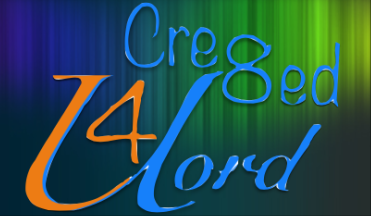 Cre8ed 4 U Lord has now got a new website. So please follow the link below and go and check it out. 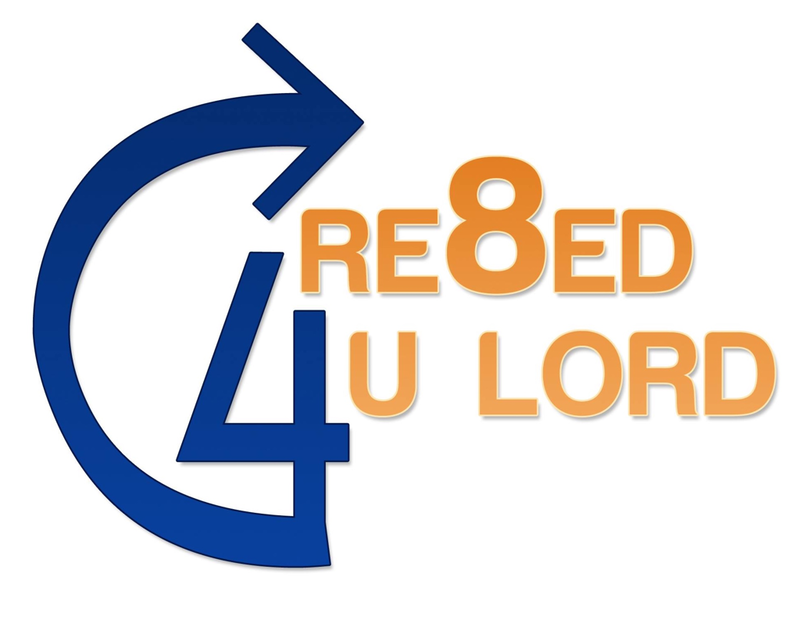 Cre8ed 4 U Lord is an organisation that aims to further the kingdom of God using the creative arts. We lead workshops aimed at Children, Teenagers, Adults or for all ages working together as God's family. the arts and is beginning to develop in this way, the current leaders expertise are in dance, creative movement and using new creative ways to get people engaging with God. To receive a free copy of our brochure, send us a message. Take a look at these workshop plans and see which one is for u! Creativaly Couragous Connections - have a chance to ask questions and learn a new dance as a group. Enter your email address in the box below to receive our FREE e-news!! !